Broadly speaking, fermentation is the conversion of sugars to alcohol, gas, or acids, generally by yeast or bacteria, although it occurs in human muscle as well. When referring to food or drink, fermented usually means “pickled” or turned into alcohol through the use of microorganisms. Throughout all of human history, fermented products abound in every civilization. Korean kimchi, German sauerkraut, Italian prosciutto (yes, that is fermented), Vietnamese fish sauce, and, of course, beer. Fermentation was a way to preserve and store food before adequate refrigeration existed. 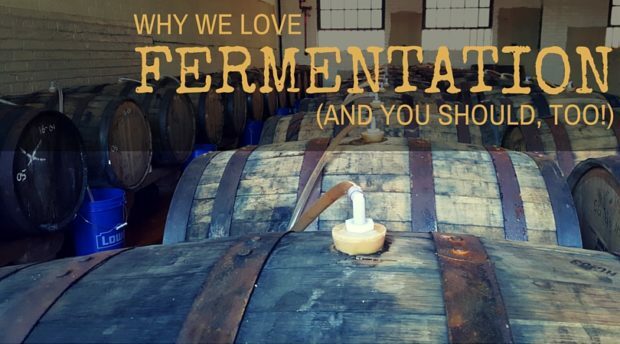 It still serves the same purpose today, but for many the fruits of fermentation are enjoyed for no other reason than, simply, we like them. Today, beer is the most popular fermented beverage in the world. Sprouted grains are mashed into a sweet wort, then mixed with hops, boiled, and fermented. 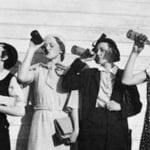 It was only relatively recently, 1857 to be precise, that the exact process of beer production was understood. 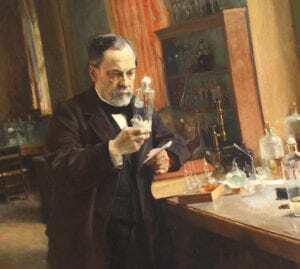 Louis Pasteur, the French chemist, for whom we owe far more than just discovering yeast, was the first to describe the fermentation process in detail. A local winemaker called upon Pasteur for help when his wine kept souring; that is, turning into vinegar. 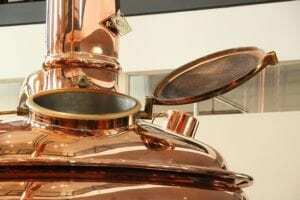 Pasteur discovered that it was yeast which ferment grapes into alcohol, and bacteria which further ferment alcohol into acetic acid, or vinegar. For thousands of years before this, however, humans were still pretty good at creating fermented products. 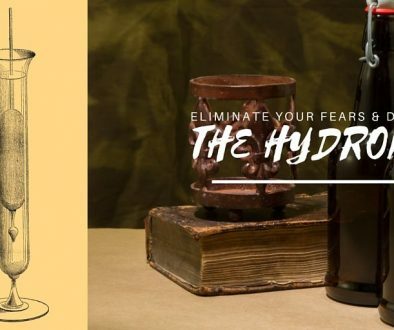 The craft beer explosion of the last few decades has not only increased beer’s popularity, but also increased the variety and quality of beer available all over the world. 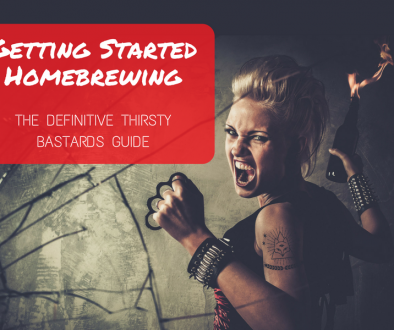 Brewing beer is at once incredibly simple, and fairly complicated. Humans have been making it for thousands of years, far before we knew what yeast or even microorganisms were. Yet homebrewers and brewmasters today occasionally struggle with the process. Beer is, at its most simple, a fermented malt of grain. Grain, generally barley (or rye, wheat, corn, etc. ), is sprouted and then roasted, to start and then stop the germination process. This grain is then milled, or crushed, to create a ‘mash bill,’ which is the general recipe for beer. The milled grain is then mashed, or steeped in warm water, generally around 150-160℉, which activates the grains starch-eating enzymes. The enzymes break down the starch into fermentable sugar, and after about an hour, a sweet ‘wort’ is collected. The spent grain is rinsed with warm water, called ‘sparging,’ which extracts any remaining sugars. The wort is then transferred to a brew kettle, to undergo a boil, during which hops are almost always added. 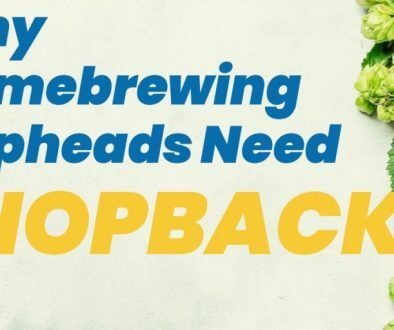 The hops bitterness offset the malty richness of beer, and act as a natural preservative. Hoppy India Pale Ales were created when the British discovered that beer with a lot of hops added could withstand the journey to India far better than less hopped ales. After about an hour of boiling, the wort is cooled, and transferred to a fermentation tank. Brewers yeast, Saccharomyces cerevisiae for ales, S. pastorianus for lagers, is added to the tank, and fermentation begins. The yeast eat the sugars in the wort, and create ethanol and carbon dioxide as waste. As the yeast consume more sugar, the level of alcohol in the wort, now technically beer, rises. Depending on the strain of yeast, they will fall dormant around a certain alcohol percentage, and fermentation will cease. The beer is now ready to be bottled or kegged. A bit more sugar is added before bottling, and the few remaining yeast create the carbonation present in the finished product. 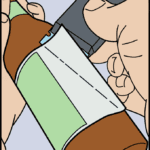 When the final carbonation is complete, the beer is ready to be served and enjoyed.